The E-MU Teak is a pair of premium studio-grade audiophile reference headphones, built for the discerning audio connoisseur. Featuring an elegant minimalist design, the E-MU Teak comes in a lightweight frame with an adjustable headband covered in leather and mounted on a ball-bearing system to provide supreme comfort and flexible adjustment for the perfect fit. 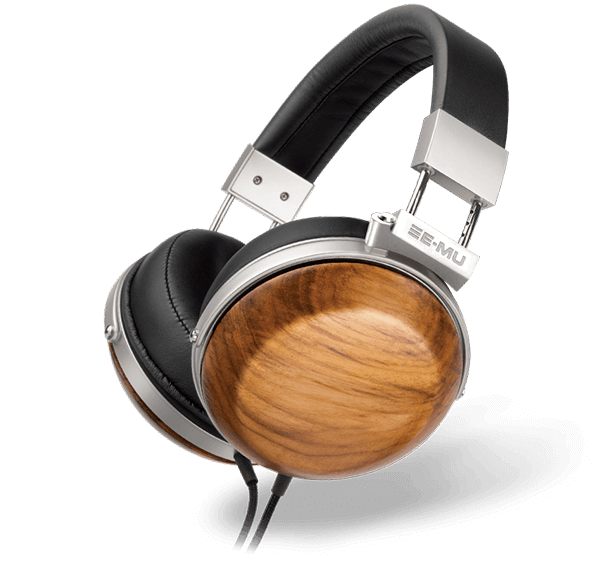 The E-MU Walnut audiophile headphones feature a compact, lightweight, ergonomic fit and sleek design. 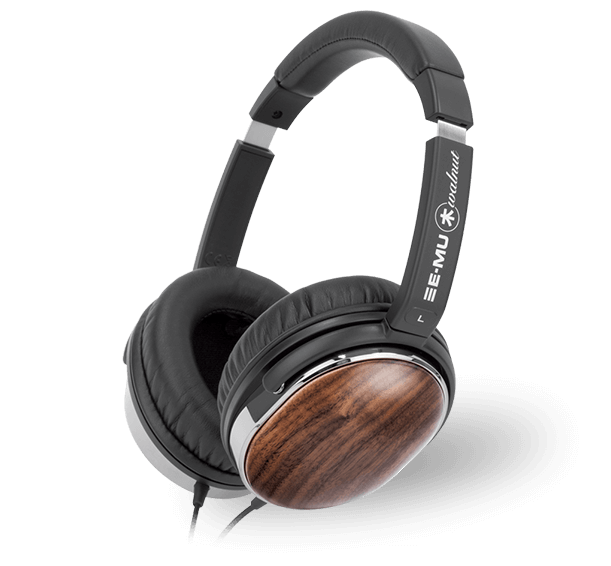 Providing outstanding comfort with its soft protein leather earpads and adjustable padded headband, the E-MU Walnut is a magnificent looking headphone in black leather and dark chrome with exquisite rich brown wooden earcups.